Learn about your state government, how it impacts your real estate investing and how OREIA monitors potential legislation. Join fellow Ohio Real Estate Investors Association members as we converge on our legislators in Columbus, Ohio. 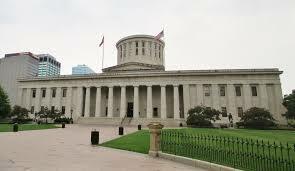 As professional real estate investors, it is very important that we understand and monitor our legislators in Columbus. They need to understand our association is a reputable group of business professionals. Participating in this event will educate you on OREIA's role in promoting our industry to state legislators and what you can do to assist in this effort. Additionally, you will have the opportunity to meet with local legislators or staffers where you can discuss your concerns one-on-one. Parking is available at the DoubleTree for $25 per vehicle/per day for overnight guests. 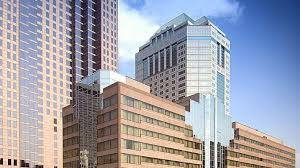 Standard Rates apply to all others ($10/day at hotel parking deck-you need to validate at hotel front desk). 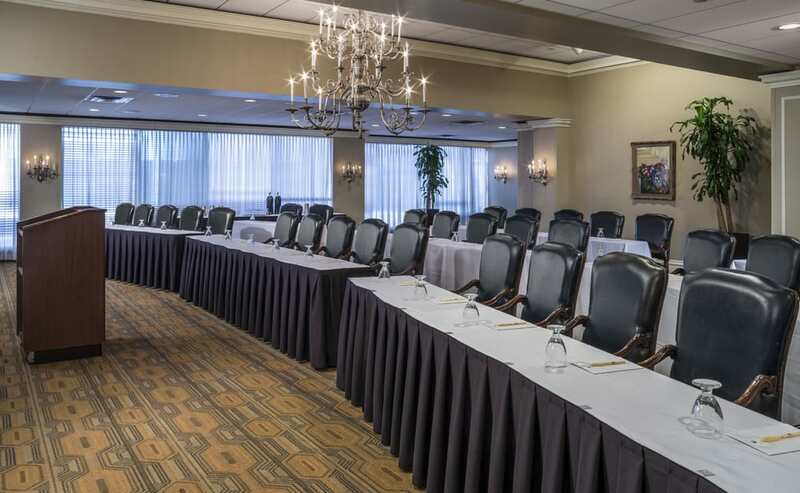 Hotel: A limited number of rooms have been reserved for this event at a Room Rate of $149 per night plus tax at the DoubleTree Suites by Hilton Columbus Downtown, 50 S Front Street, Columbus, OH 43215. Hotel Reservations can be made by calling 1-800-525-2430. Mention Group Code: Ohio Real Estate Investors Association. Hotel reservations at the Special Room Rate need to be made by April, 29, 2019. Prevailing room rates will apply after this date.